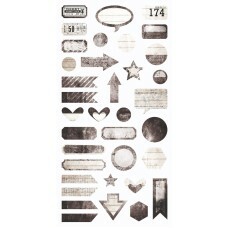 Laser-cut chipboard pieces in sheets - white. 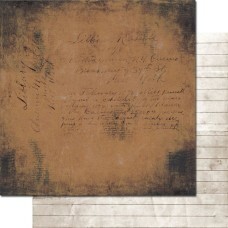 Thickness - 1,2mm. 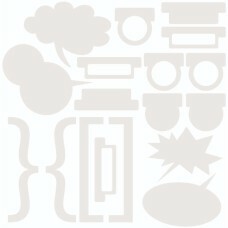 Dimensions - 6''x6''	Collection..
Sheet of die-cut elements - high quality cardstock (250gsm). 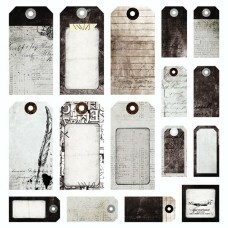 6x12'' Collection - W..
Sheet of die-cut tags - high quality cardstock (250gsm). 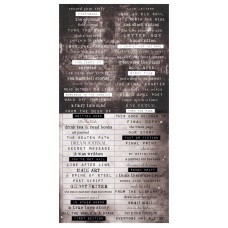 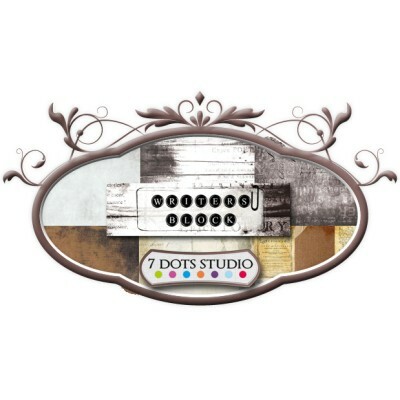 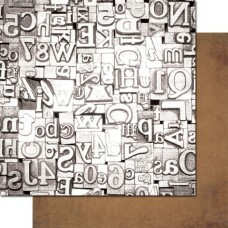 12x12'' Collection - Writer'..
Cardstock word stickers, matt, 6x12 inches. 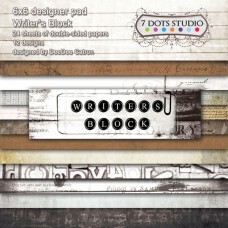 Collection - Writer's Block MSRP - 2,40 EUR..